May is known as Military Appreciation Month, and we want to celebrate the Army, Army Reserves, and the National Guard. These service members choose to commit their lives to protecting the United States and lend their support to other countries all over the world. They sacrifice on a regular basis, whether that means moving three times more than civilian families do in a year, fighting on the frontlines of war, or working on peacetime opportunities worldwide. They join the United States Army, and in doing so, ensure our safety and freedom. In 1999, Senator John McCain put forth legislation asking to make May our National Military Appreciation Month. The House of Representatives and Senate also adopted resolutions at that point, asking for Americans to honor U.S. Service Members during the month of May each year. The President of the United States is also encouraged to issue his or her personal proclamation to United States citizens to observe Military Appreciation Month. The U.S. Army is one of five branches of the United States military. There are more than 700,000 soldiers in this particular branch of our military, some serving as Army National Guards, Army Reservists, and active Army soldiers. They sometimes utilize watercraft and aircraft, but they are mostly responsible for land-based combat. What Does the Army Do? The Army’s primary goal is to protect our country and its interests. Our soldiers partake in peacekeeping efforts as well as security duties, fighting in armed conflicts when called upon to do so. They are always training in preparation for impending war, sustaining a state of readiness for any and all warlike situations. How Does the U.S. Army Operate? 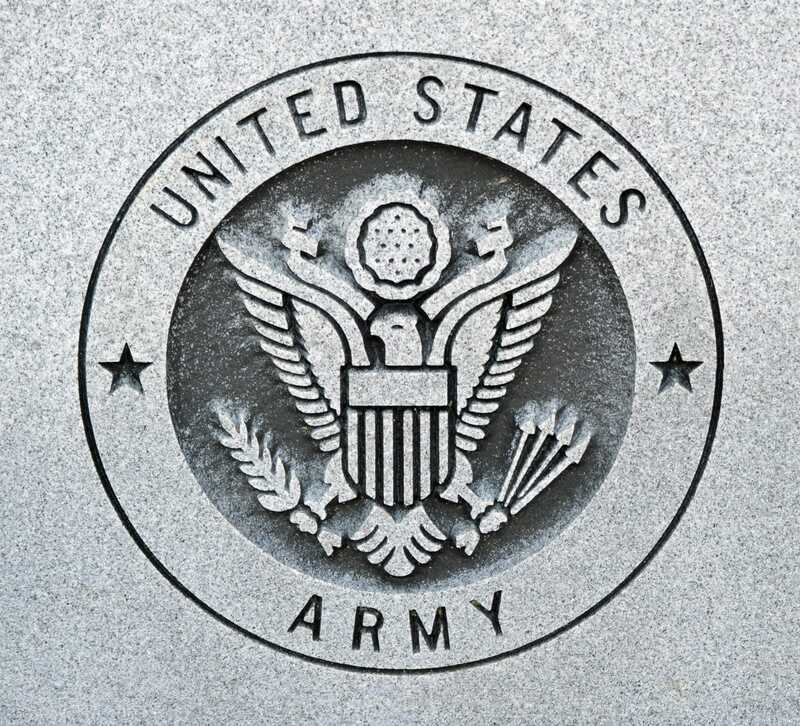 Included in the U.S. Army are the operational branch and the institutional branch. The operational branch is in control of the combat and peacekeeping efforts of the U.S. Army. This branch has two divisions, the regular Army, known as the active Army, and the Reserve. Close to 60 percent of the Army’s troops train and fight within the regular Army. The Army is a dominating land power. In times of war, the Army will move into an area, secure it, and provide order and values until it leaves. Army soldiers are also needed to guard United States installations and properties worldwide. 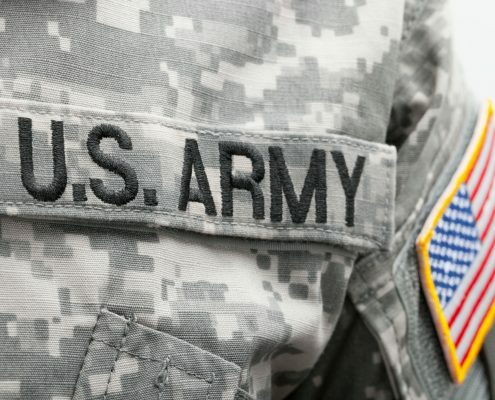 The Reserve components of the Army are split up into the Army National Guard and the U.S. Army Reserve. 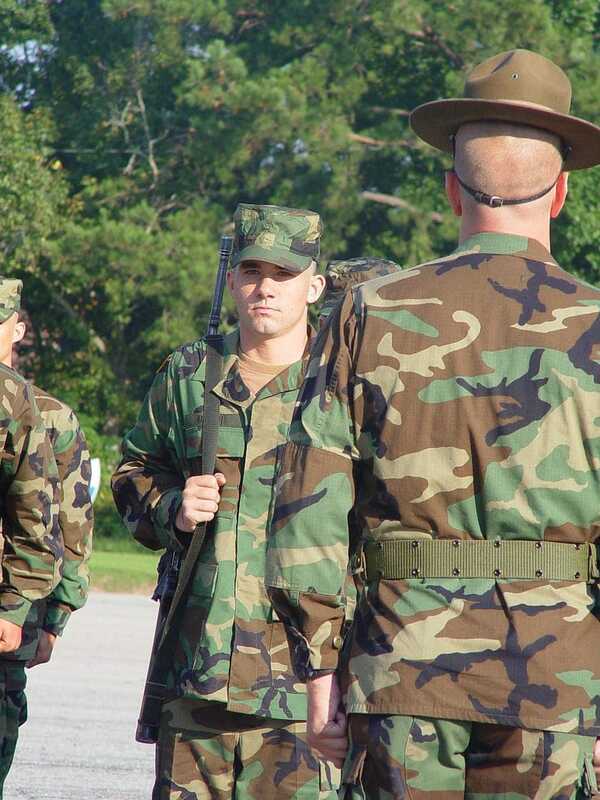 Reserve soldiers typically train at least one weekend every month, as well as a two-week training period during the year. The soldiers are part-time soldiers but are ready to fight alongside the active Army soldiers full-time when requested. Some reservists are placed into reserve units, whereas other soldiers will be put into active Army Units when needed. The institutional branch is in control of training and maintaining Army soldiers, as well as the military equipment so that the operational branch can focus on its combat and peacekeeping efforts. There are five primary training locations for the Army. Those bases are Fort Benning in Georgia, Fort Jackson in South Carolina, Fort Leonard Wood in Missouri, Fort Sill in Oklahoma, and Fort Knox in Kentucky. Each base provides specialty training depending on your chosen Military Occupational Specialty (MOS), some of which include Infantry and Cavalry Scout, chemical warfare, military police, engineering, artillery, and gender-integrated training for female Army recruits. In 1775, the Second Continental Congress established the Army, making it the oldest branch of the United States military. The Army was created to protect the freedom of the original 13 colonies from the invasion of the British Army. Previous to that, we relied on our militia to keep us protected. Since their creation, our soldiers have fought in the Indian Wars in the 1790s, the War of 1812, the Civil War, the Spanish-American War, World War I, World War II, the Korean War, and the Cold War. In more recent history, Army soldiers have fought in the Gulf War, as well as wars in Iraq and Afghanistan. 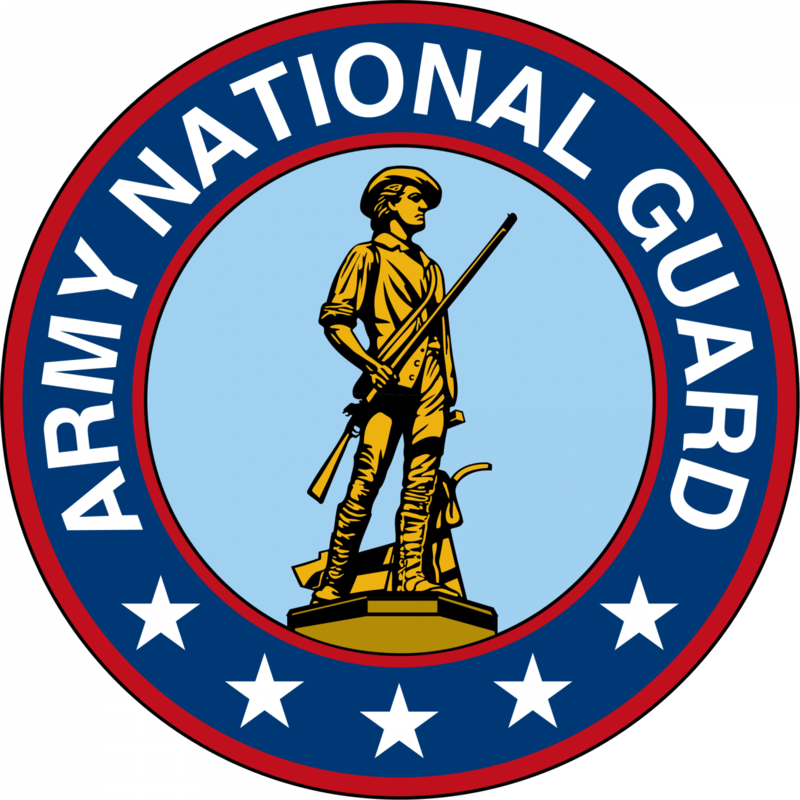 The National Guard is older than the U.S. Army. Created in 1636 by the Massachusetts Bay Colony, as three militia regiments defended against the threat of the Pequot Indians. Today, National Guard Soldiers are part-time soldiers, while being full-time citizens. They work as doctors, engineers, teachers, and firefighters, all while training for one weekend each month and two weeks during the year. They serve their communities as well as their country. When called to duty, they join active Army service members and continue their training to help protect our freedom. 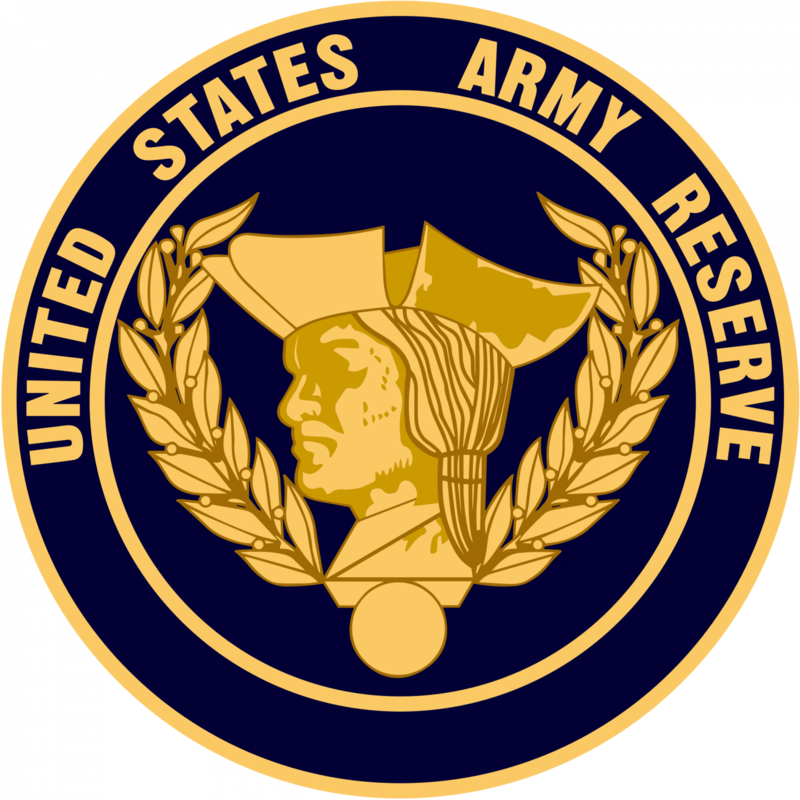 The Army Reserve can trace its origins back to the French and Indian War when it began as the federal Citizen-Soldier force. With a vast ocean between the United States and any other threat, there was no need for a standing army. Instead, militia systems protected each state. If the crisis of war were imminent, large Citizen-Soldier forces were mobilized, trained for combat, and deployed. Once those conflicts came to a close, those soldiers would go back home and return to their lives until the next situation arose. At the turn of the twentieth century, the United States became a world power and all of a sudden needed more soldiers on-call in case of a new threat to our freedom. Congress established the Medical Reserve Corps, creating a formal structure of federal volunteers even during peacetime. The United States Army is an essential part of our nation. Army soldiers join the cause because they are committed to making a difference. They can choose from many different jobs with the Army, but they also train daily and work towards making our world a better place. To Army service members, we at Homes for Heroes want you to know that your dedication makes it an honor to serve you! We thank you for your service to our country!